Whether teching your way up a run-out granite slab or hucking laps on the splitters at Indian Creek, the Aspect is an engineered trad climbing machine. Built with the highest grade European leather upper, the Aspects balance comfort with performance using innovative designs that subtly set it apart. Lace up a pair and you’ll notice that the leather upper slightly covers the laces on the outside of the foot—specifically designed for protection during abrasive jamming. 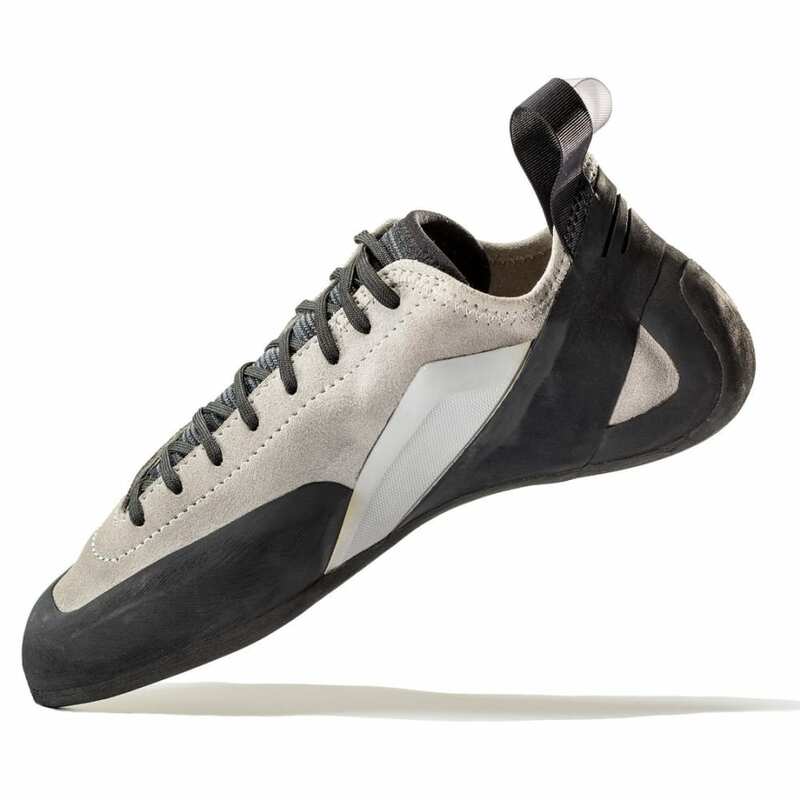 The shoe’s tongue is made from our Engineered Knit Technology, which adds breathability and comfort. 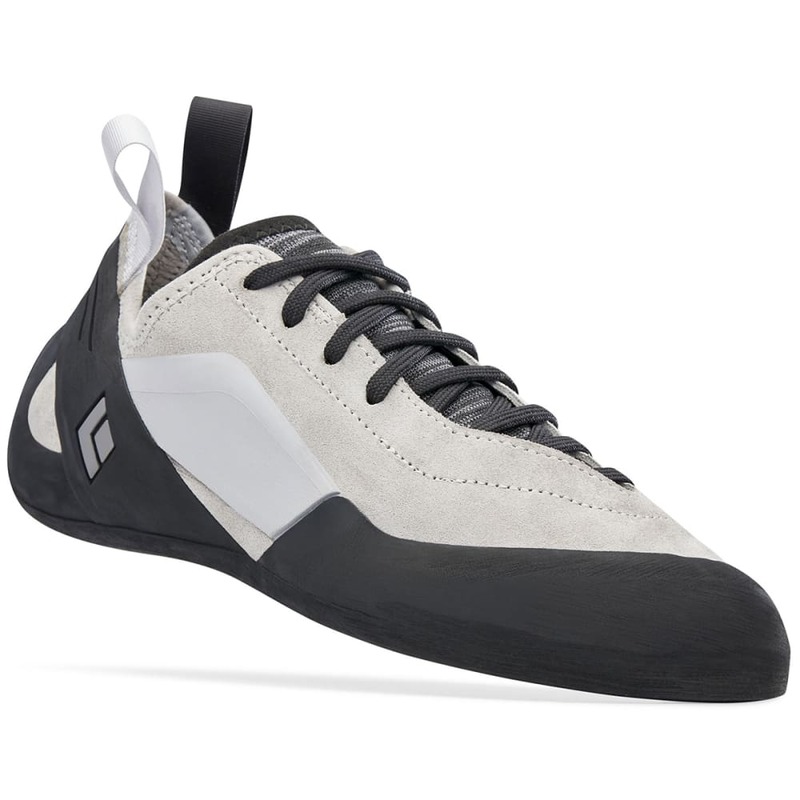 The knit also extends to the outside of the shoe to just under the rand line to offer extra padded protection for foot jams. The lateral stabilizer rands increase precision by keeping your foot from rolling when pressure is applied to the outside or inside edges. The Aspect’s stiff and durable NeoFriction Force rubber is unique in that it’s molded—inspired by the way we forge our carabiners—and not cut from one sheet of rubber. 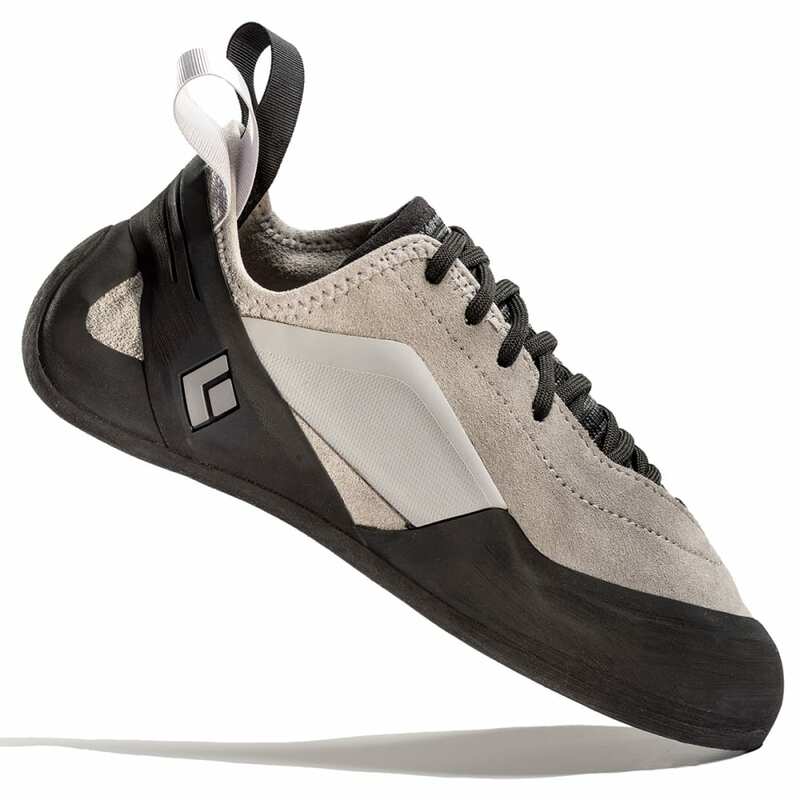 This is our engineered solution to optimize our shoe’s rubber and rands for weight, consistency and comfort. The Aspect's medium-flex midsole adds support without sacrificing comfort. So next time you’re eyeing that trad line, consider the Aspects a part of your rack.